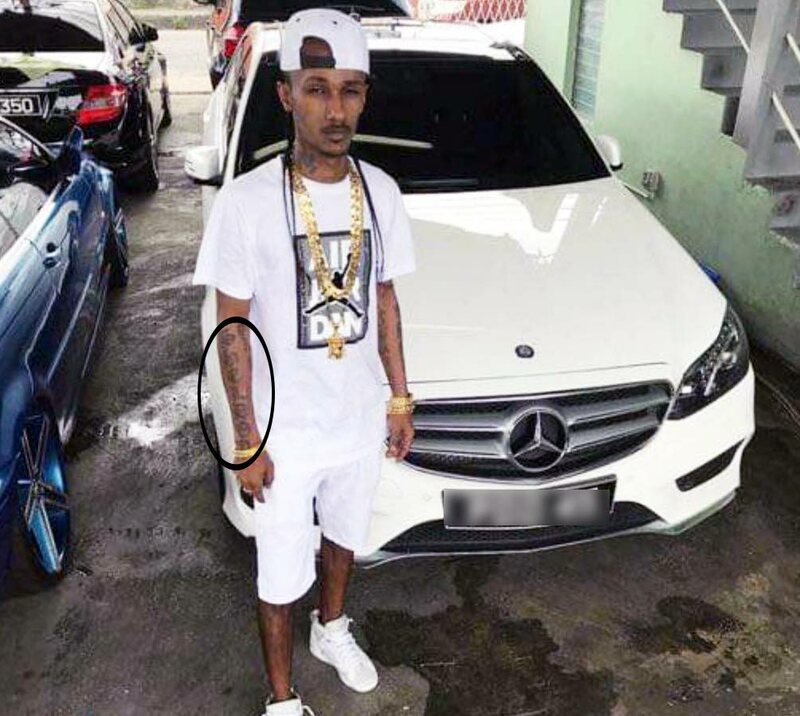 POLICE said relatives of murdered kidnap victim Sheldon Sukhdeo paid his kidnappers $300,000 in three separate payments, hoping this would secure the 32-year-old man's safe release. Sources at the Anti-Kidnapping Unit said after relatives made the payments, they were promised that Sukhdeo would be released. Initially, a ransom demand of $2 million was made for Sukhdeo’s release, but relatives negotiated with the kidnappers who agreed to be paid in portions. Police believe Sukhdeo was killed on Sunday and the kidnappers never had any intention of freeing him. The police said, "They never wanted to release Sheldon. They just wanted to see how much cash and other valuables they could get from his relatives. We believe Sheldon knew his kidnappers, so there is no way he could have been released, even after cash was paid." Reply to "Sukhdeo kidnappers paid $300,000"